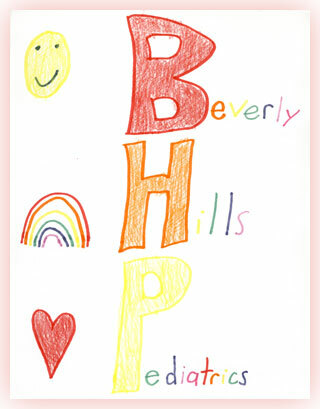 Beverly Hills Pediatrics was born in 1959 to the proud doctors known as Dr. John Dorsey and Dr. Bookmyer. They began their practice in Beverly Hills and provided a comfortable atmosphere with friendly staff and a calming fish tank. As the practice grew, Dr. David Obudzinski, better known as Dr. Dave, joined the practice to help provide quality pediatric care to the community. In the 1990’s, as the practice grew to attract families from many surrounding areas, Dr. Anna Marie Oniciu joined the practice, which enabled the office to expand appointment hours to provide pediatric care with greater availability. As Beverly Hills Pediatrics added more physicians to our family, such as Dr. Rebecca Wasvary, the office was able to add more evening hours and eventually opened a second office in Sterling Heights. At this time Dr. Cheryl Saul-Sehy was welcomed as another provider. Over the last several years we moved into a larger office in Bingham Farms to provide a better office flow to make it as streamlined as possible for you the patient. We have enhanced our practice to include a new computer system for electronic medical records to better protect the patient’s privacy. Recently, we have added a Pediatric Nurse Practitioner, Julie Behnke. We have welcomed a new physician, Dr. Colleen Bryzik. We hope to continue providing the best pediatric care for your children. We always want to hear your feedback if things are not well from your prospective. You and your child are the most important part of our work. We thank you for your trust and confidence!